They've all been great, but which one reigns supreme? American Horror Story has been terrifying audiences around the world for the better part of seven years now, and has accumulated numerous awards for it. The FX drama resets every year, with new themes and storylines, allowing each individual season to stand on its own two feet. The anthology series has tackled just about every type of horror imaginable over its seven seasons on the air: from the psychological torment seen in Asylum, to the old-fashioned hauntings seen in both Murder House and Hotel, there's very little that AHS hasn't touched upon. It's even dealt with the horrors of the 21st century, including what really goes on behind the cameras on a reality TV programme (Roanoke), and more recently, the 2016 presidential election (Cult). 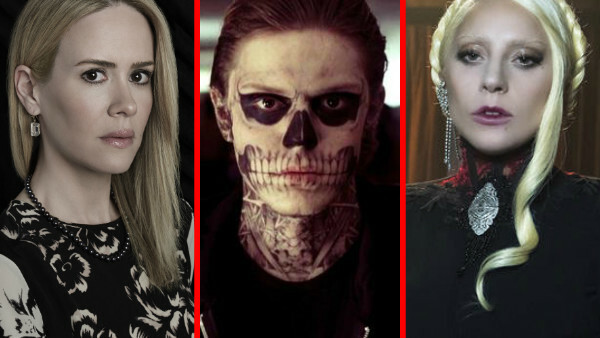 With the upcoming eighth season (entitled Apocalypse) set to revisit two of AHS' better outings, it's time to look back at every season of the show so far, and in doing so, determine which one is the greatest. There have been some cracking seasons of American Horror Story, but as Fiona Goode learned the hard way in Season 3, only one can reign supreme.